Don't forget the men's section. 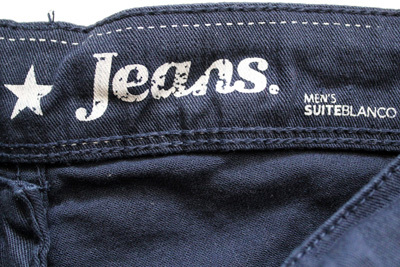 This is a men's pair of jeans. 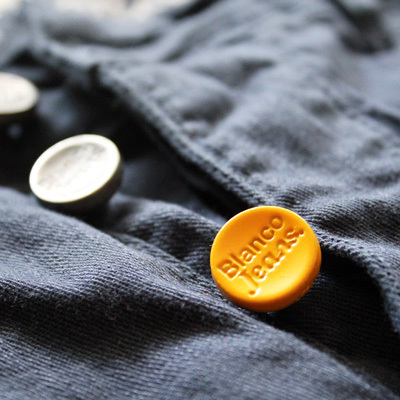 And don't just look out for pants, remeber that amazing tee Eliza scored at the Blanco men's department? 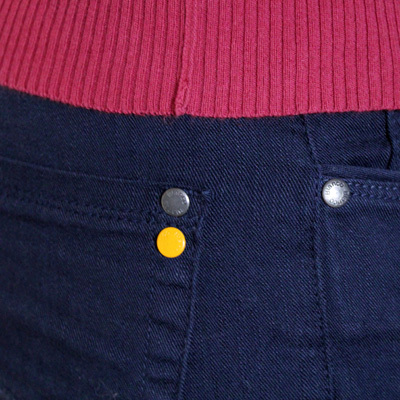 Don't you just love the little yellow details? And worn with a men's sweater, just to top it up. 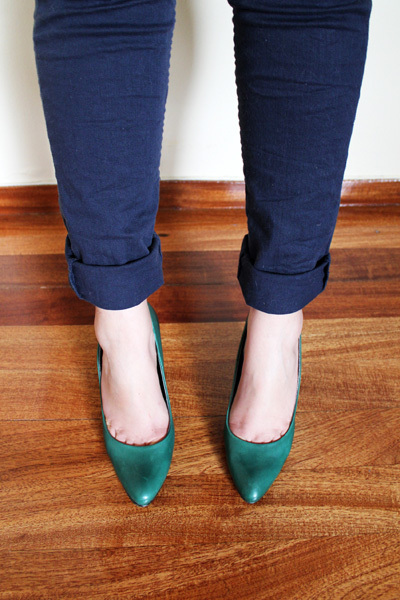 Ink-blue men's jeans, courtesy of BLANCO. Pomegranate cotton sweater, ZARA MAN. 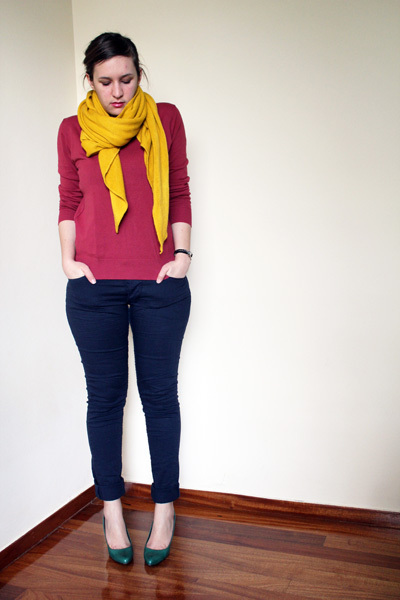 Yellow knit scarf, ZARA. 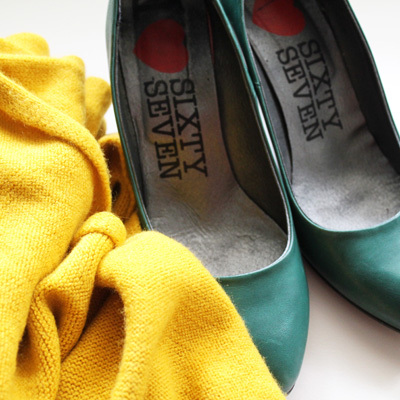 Green pumps, SIXTYSEVEN. 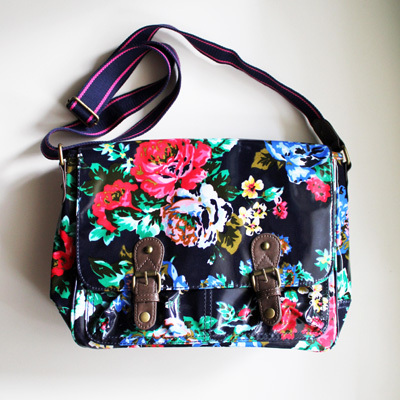 Floral satchel, Accessorize. like the color of the shoes! !nice darlin! !very cute outfit!! beautyfull!euxaristume gia ta tips!k egw vriskw thisaurus se adrika! Περιμένω να μάθω ΠΟΥ βρήκες αυτά τα υπέροχα παπούτσια! θυσαυρους βρισκεις κ στα παιδικα. ειδικα στα zara το 14αρι(παλια νομιζω ειχε κ 16αρι) στα παιδικα ειναι το small στα γυναικεια. και το λουλουδατο τσαντικό φυσάει! You arfe right, there is a LOT of things you can spot in Men's department, as well as on childrens' department!!! 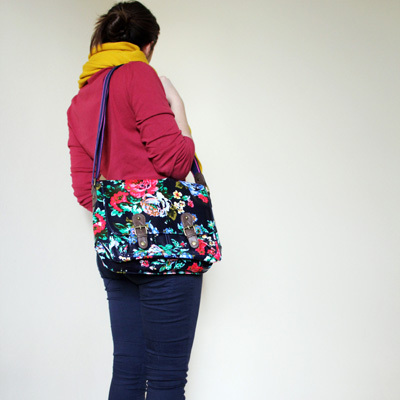 I like everything but those SHOES and BAG are really great!!! !